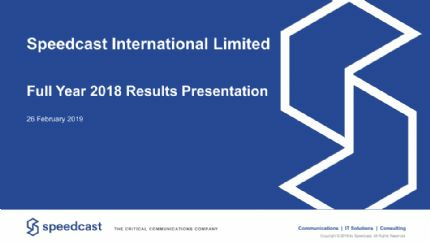 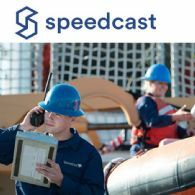 Speedcast International Limited (ASX:SDA) (OTCMKTS:SPPDF), the world&apos;s most trusted provider of remote communication and IT solutions, announced today that the company has been awarded a new multi-year, fully-managed communications contract with Fred. 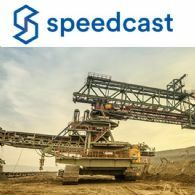 Olsen Windcarrier, an entity of Bonheur ASA providing jack-up vessels used for offshore wind farm construction. 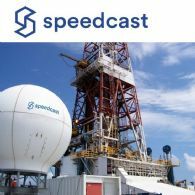 Speedcast International Limited (ASX:SDA) (OTCMKTS:SPPDF), the world&apos;s most trusted provider of remote communication and IT solutions, announced the completion of a 1,000-site managed service VSAT network offering superior communications and remote SCADA capabilities for a leading North American provider of midstream energy services. 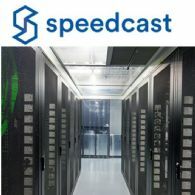 Speedcast International Limited (ASX:SDA) (OTCMKTS:SPPDF), the world&apos;s most trusted provider of remote communication and IT solutions, today announced that it is working with PuntoNet, an Ecuadorian telecommunications company, to provide the Galápagos Islands with improved connectivity services. 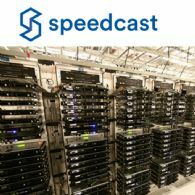 PuntoNet is a long-time Speedcast partner for connectivity services throughout Ecuador. 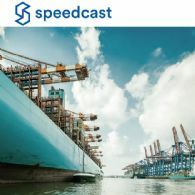 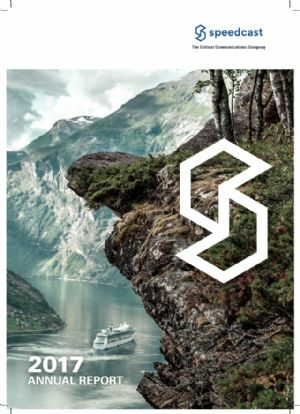 Speedcast International Limited (ASX:SDA) (OTCMKTS:SPPDF), the world&apos;s most trusted provider of remote communication and IT solutions, today announced that Iridium CertusSM, an advanced new multi-service platform powered by the $3 billion Iridium(R) NEXT constellation, is now commercially available to Speedcast customers.